The stretch from Newtown CT to Philadelphia via New Jersey is rich in history and a look at some of the stark racial and economic inequalities we have. In route to Tenalfy NJ the roads and trails through Westchester and Rockland counties of NY are mostly beautiful and well maintained. Old railways have been converted to well used bike baths around NY reservoirs and expansive vistas are frequent along the Hudson. Roads are mostly biker friendly, especially around Nyack and Piermont where there are many well manicured and restored homes, train stations, bridges and factories from the 19th century. I spent a nice afternoon hanging around Nyack NY, a seemingly friendly, hip and affluent community, which I learned is the hometown of Edward Hopper. 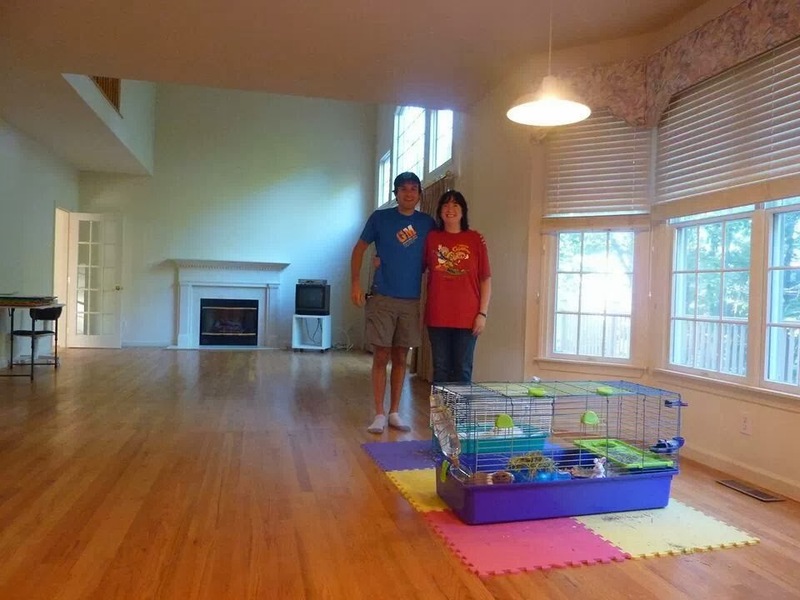 Me, Cousin Nancy and the Guinea Pigs in their mostly empty house in Croton on Hudson NY. 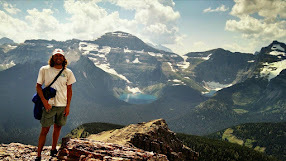 Nancy & family are moving to FL so they will likely get two visits from me! Anybody interested in adopting some guinea pigs?